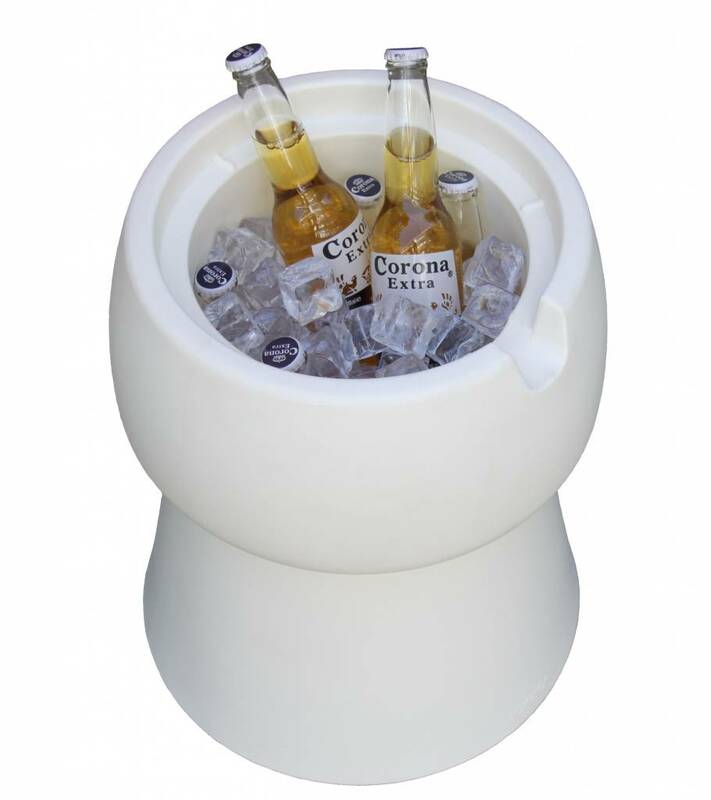 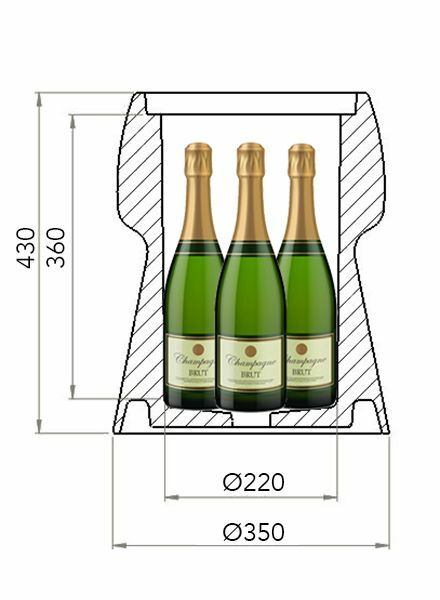 Champ can be used as a small table, a stool, a container and even as a cooler! 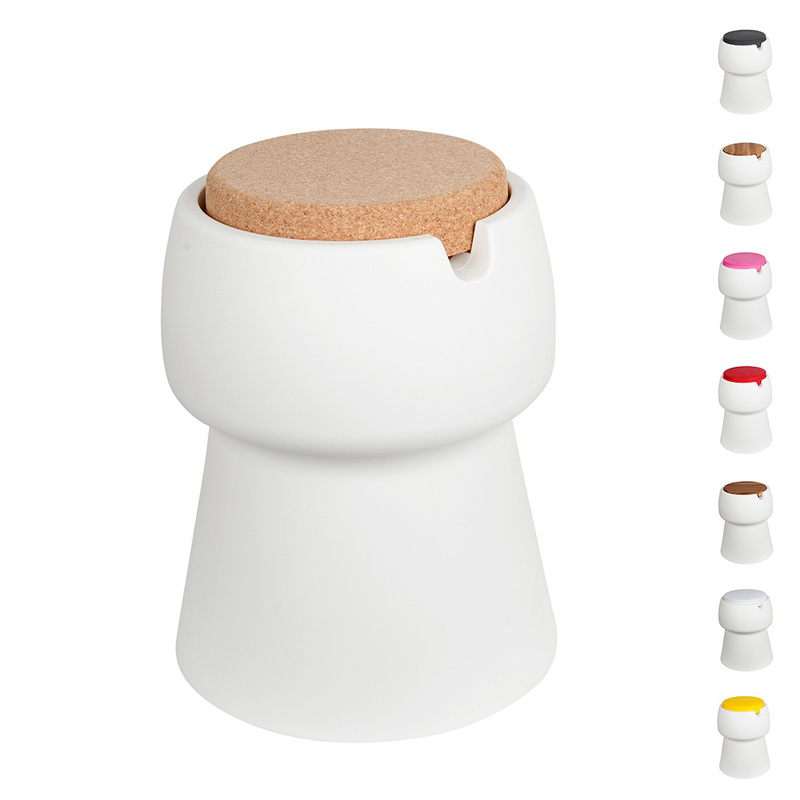 Due to the wide array of customizing possibilities, CHAMP can be adapted to any occasion and personal demand. 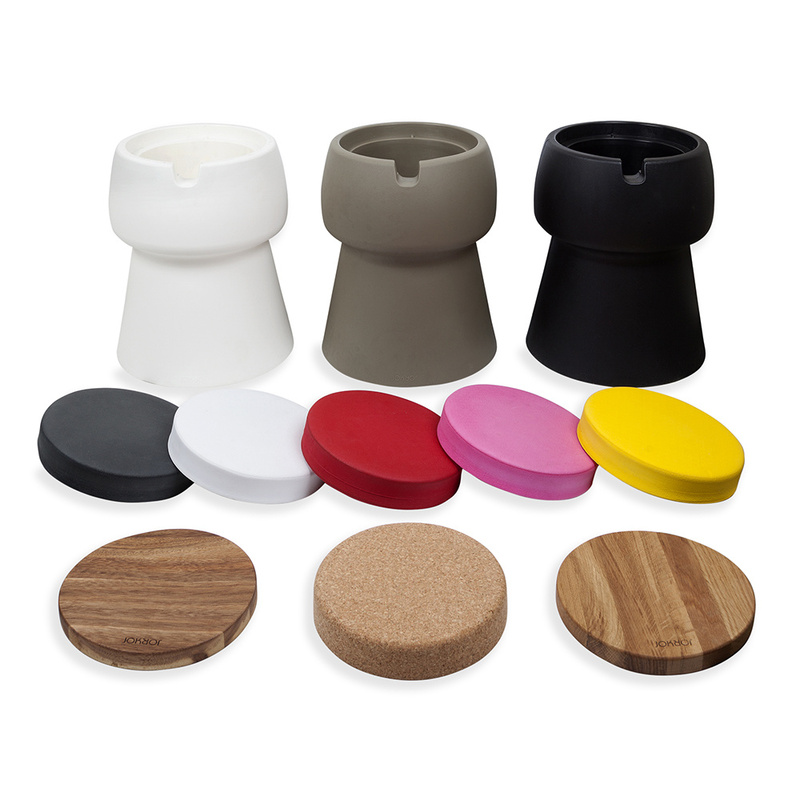 There is a choice in solid oak and walnut tops and a wide range of coloured cushions. 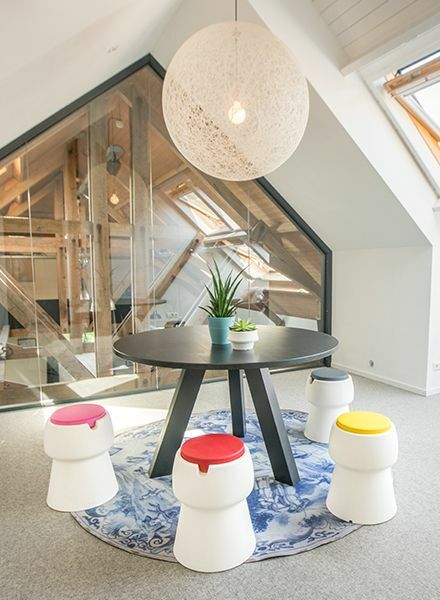 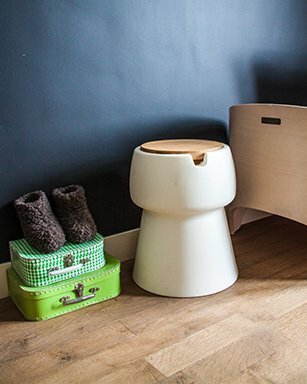 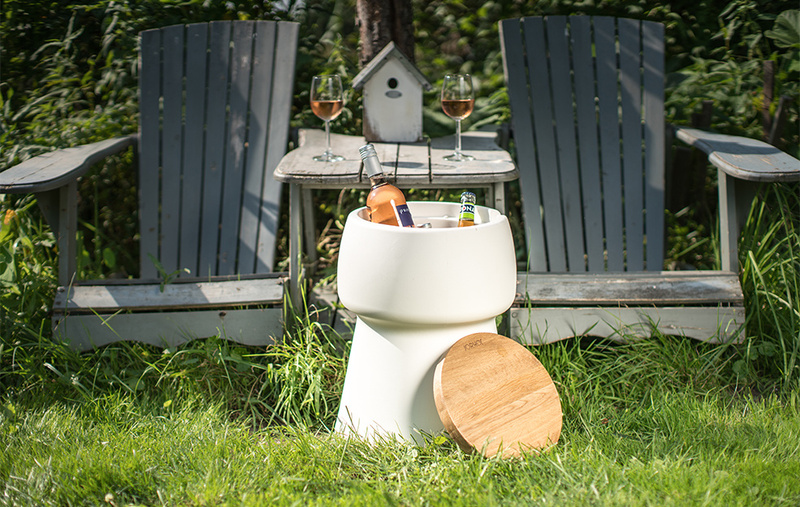 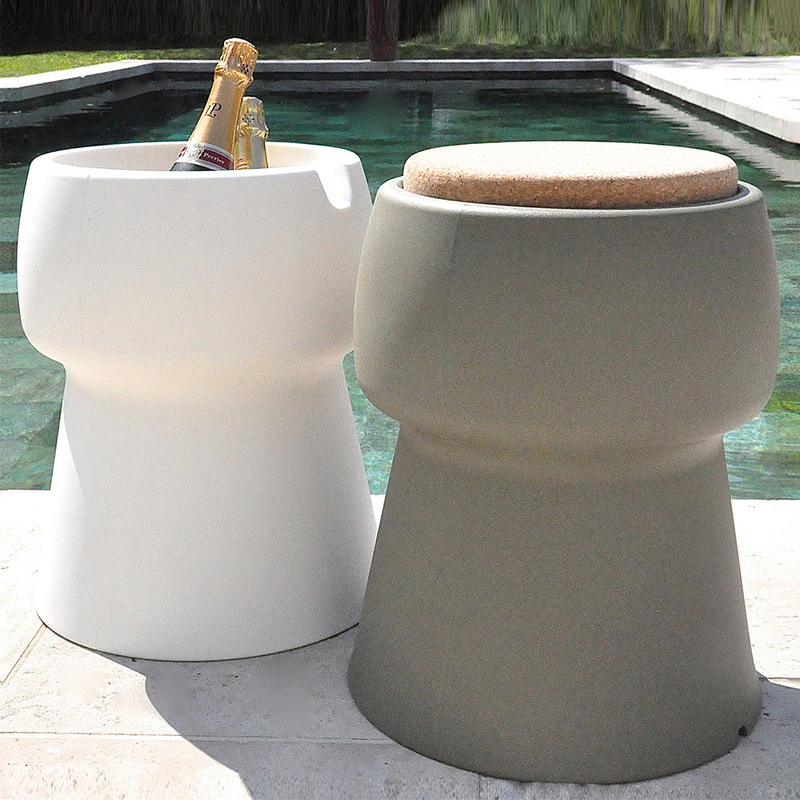 When combined with a cushion, this stool can be used outdoor all year long.